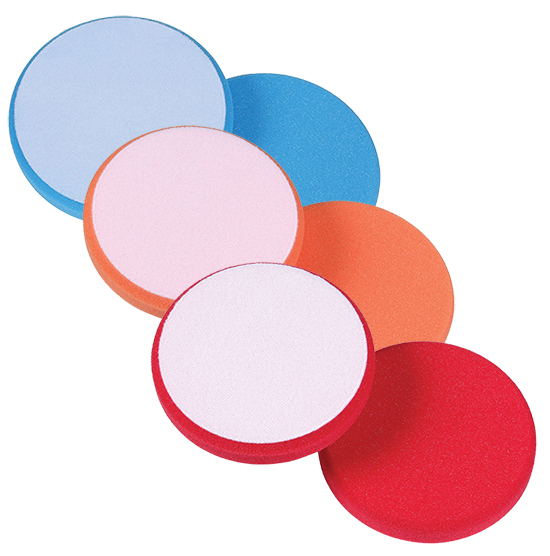 Lake Country 5.5" Hydro-Tech Foam Pads are engineered form a closed cell pre-polymer foam. The closed cell foams reduce polish absorption into the pad keeping polish on the working surface for optimum performance of both pad and polish. High strength, tear resistant foam.